Gives excellent control, comfort, and true pleasure of driving in various conditions. 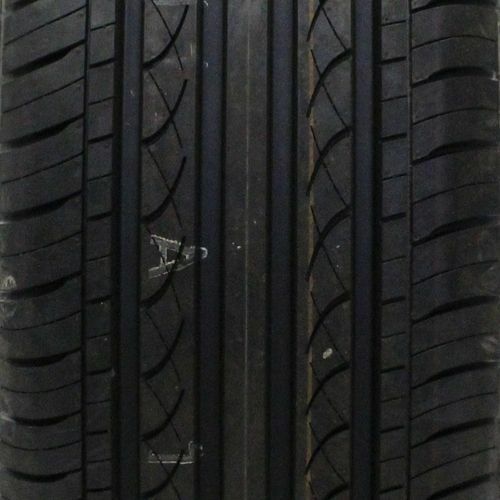 P215/65R-15 380AA 1,521 lbs 44 psi 10/32nds 6.0-7.5" 8" N/A 26"
Purchase includes the Runway Enduro 816 tire only. The wheel rim shown in the picture is not included. Picture provided is a stock picture from the manufacturer and may or may not reflect the actual product being ordered. 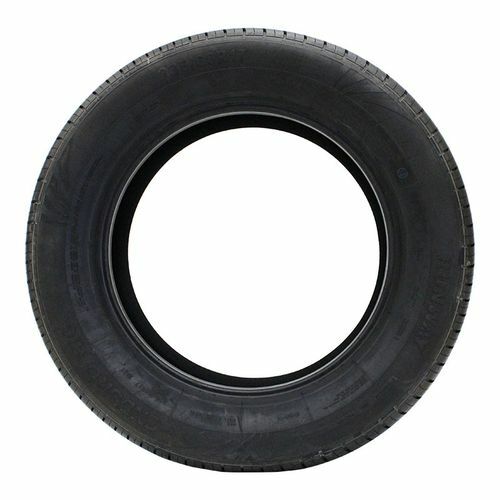 All Runway Enduro 816 tires are continuously developing with manufactured improvements. With that said, Simple Tire and the manufacturers have the right to change these tire specifications at any time without notice or obligation. 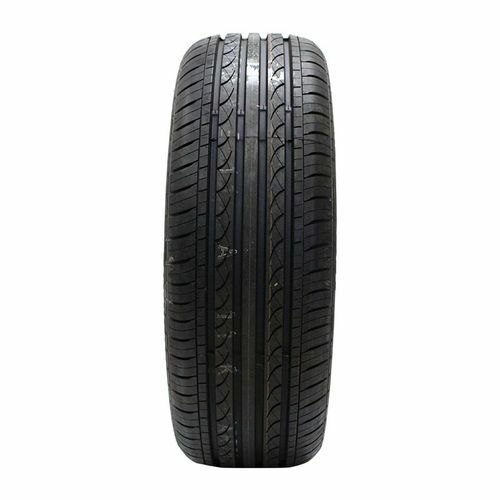 Please Note: Specifications of the Runway Enduro 816 tires shown above are listed to be as accurate as possible based on the information provided to us by Runway tires. These things last forever! Great Tire! Bought a mazda 6 with these terrible tires on them. I cannot believe a company would even sell these tires. They are soooo unbelievably dangerous in snow!! 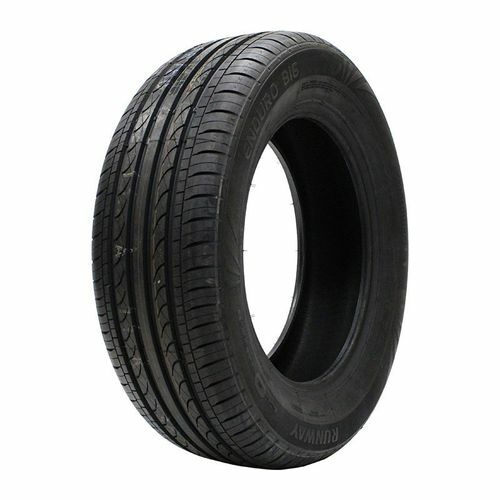 Will cause accidents for sure, do not waste money on these tires buy a name brand tire and live.